After an extensive nationwide search, healthcare executive search firm Summit Talent Group completes Director Enterprise Development Executive Search for a collaboration between The Innovation Institute and Bon Secours Health System. The Innovation Institute has announced the appointment of the Executive Director Enterprise Development for its member-owner Bon Secours Health System, a $3.6 billion not-for-profit Catholic health system sponsored by Bon Secours Ministries, and headquartered in Marriottsville, Maryland. The Executive Director Enterprise Development will be primarily responsible for day-to-day operations involved with cultivating and developing medical product ideas submitted to The Institute’s Innovation Lab by the physicians and employees of Bon Secours. 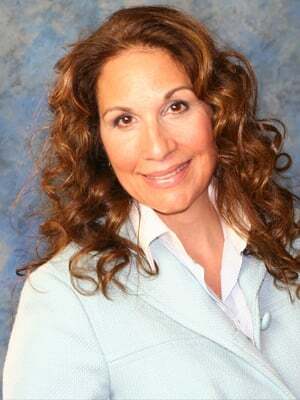 She will also represent The Innovation Institute’s other subsidiary companies as needed. In placing this position for The Innovation Institute, the healthcare recruiters at Summit Talent Group looked for talent that had significant experience in progressive research compliance experience, including negotiation of research and intellectual property agreements, and providing oversight for federally regulated committees. It was also important that the candidates presented have the ability to build department infrastructure and implement research billing processes. The goal of The Innovation Institute for this position was to help accelerate the commercialization process of new medical products ideas for Bon Secours. The Executive Director Enterprise Development Executive Search was conducted by Joann Sherrer, Vice President of Summit Talent Group. Joann brings over 25 years of human resources, research and executive search experience to each candidate research engagement she conducts for the firm. Because we work as a boutique healthcare search firm, we handle a limited number of search engagements at a time. This means that unlike healthcare recruiters, our principals – like Joann – take the time to truly get to know your healthcare organization and its needs so that we can identify, recruit, and place the perfect candidate. 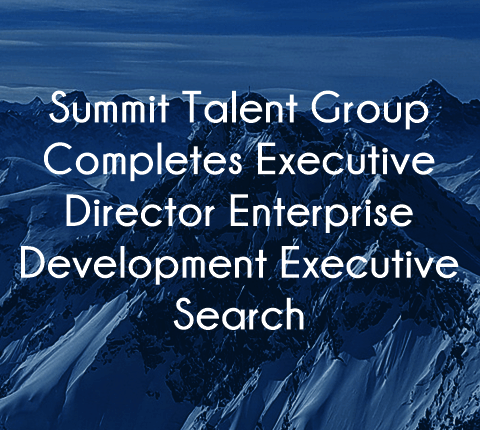 When the Summit Talent Group executive search team engages in a retained executive healthcare search, we look for talent that has not only the experience and right qualifications but for the person who will be the right cultural fit for your organization and your team. Taking the time early in the search process is an important step in ensuring that the investment made on talent is long-lasting and effective. If you are currently working to find the perfect person for an executive position at your hospital or healthcare organization, contact us. We look forward to working with you.